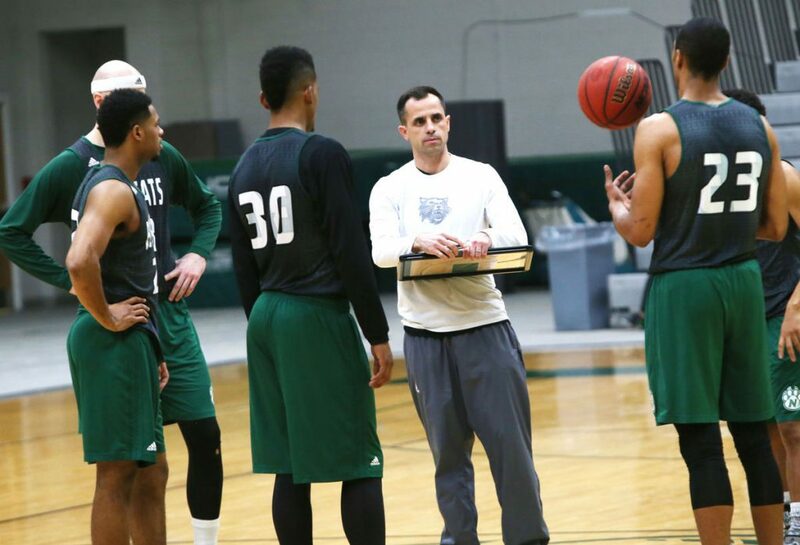 Northwest Missouri State Head Coach Ben McCollum has developed the “BearCat Way” culture over the last 8 years. That culture has contributed in winning the 2017 NCAA DII Men’s Basketball Championship (35-1), three Sweet 16 finishes and five MIAA regular season titles. During that time, Coach McCollum has been named Clarence “Big House” Gaines National Coach of the Year and three time MIAA coach of the year. 1:24- What is the BearCat Way at NWMSU? 24:33- Being on time is being late at NWMSU! Great show! I always enjoy your guest. I gain a lot of basketball knowledge. (increases my basketball IQ) Thank you & your co-host. Can’t leave him out.